Have you ever felt really frustrated with webpages that are a non-stop series of “Next” links? 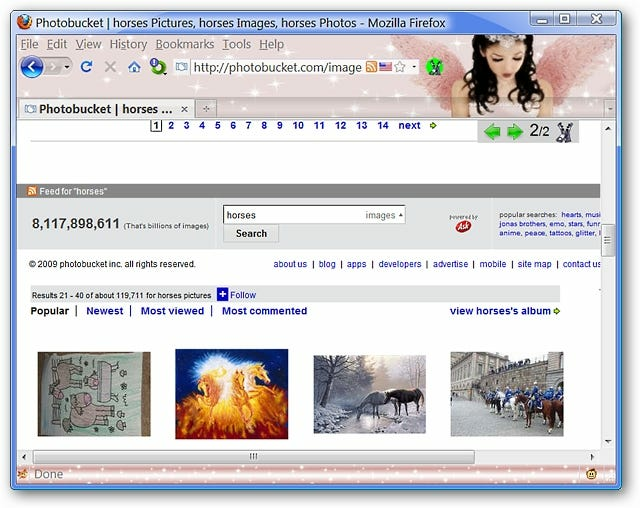 Now you can combine all those pages into a single one with PageZipper. Note: PageZipper is available as an extension for Firefox and as a bookmarklet for your other browsers (very nice). Once you have installed the extension, there are no options for you to have to worry about. Simply add the Toolbar Button to the location that best suits your needs. Toolbar Button in place…time to say goodbye to those “Next” links! 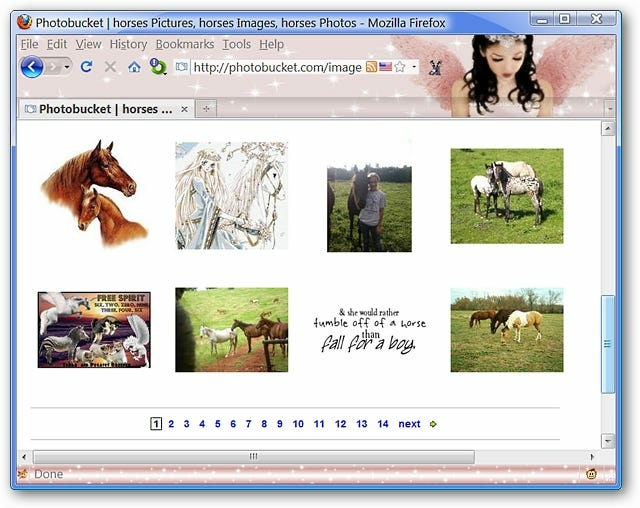 To test PageZipper out, we decided to go to Photobucket and look for pictures of horses. As you can see, there were at least 14 pages of pictures ready to go through. 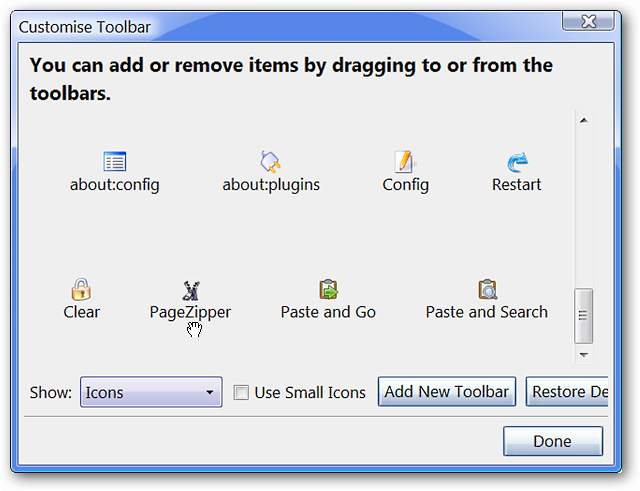 To activate PageZipper, click on the Toolbar Button and get ready to enjoy yourself. Notice the very smooth transition between pages 1 and 2 as one page scrolls so nicely into another (terrific). Still going oh so nicely at page 11! Beautiful non-stop scrolling without all the irritating “Next” links! 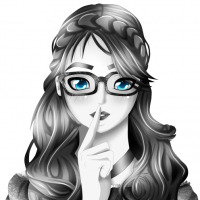 If you get frustrated with always having to click on “Next” just to view collections of pictures or read an entire article, then you are going to love PageZipper.